Published Thursday, July 24, 2008 by MB. We are blessed to have another sponsor to help us pay the bills! If you have pets, then PetMeds has a full supply of products for that special member of your family. From Breath Fresheners to Heart Worm preventative medicine, PetMeds has you covered. And now, with the special code below ( Bed ) you can get great savings!! Save today on Pet Medications with PetMeds!! explains how to save BIG money on your pet medications. By supporting PetMeds and using our code ( Bed ) you are helping support this podcast all the while saving money. Thank you!! Published Friday, July 11, 2008 by MB. We have some great music for you on today's Build the Church. Today hear the sounds of Christopher Ames, Shawn Harris, Jack in the Pulpit and Fabrik! 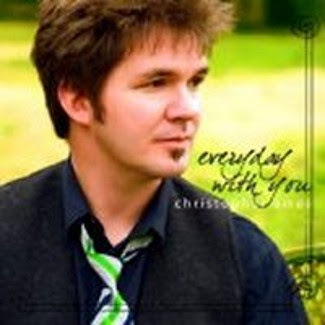 Click here to buy Christopher Ames CD "Everyday With You". Find Christopher Ames in myspace by going here. Go to Christopher Ames website by clicking here. Find Fabrik in myspace by going here. Listen to Fabrik on Purevolume by clicking here. Hear Shawn Harris on the Podsafe Music Network. Discover Shawn Harris' CD "Temptations" here. Find Jack in the Pulpit in myspace by going here. Published Wednesday, July 09, 2008 by MB. Get ready for a mix of some new great talent and one all-time favorite on today's Build the Church. Hear the music of The Myriad, Twice as Deep, Steven Billings and Andy Zipf on today's podcast! Find Amber's interview with The Myriad on Build the Church #210 here. 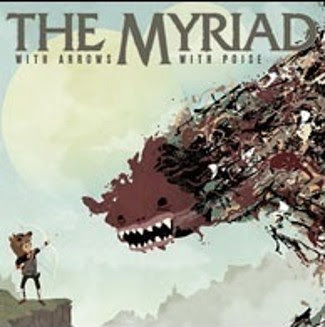 Find all The Myriad's music by clicking here. Find The Myriad in myspace here! Hear The Myriad on the Podsafe Music Network by going here. Find Twice as Deep in myspace by going here. Book Steven Billings on Sonicbids by clicking here. Find Steven Billings in myspace by going here. 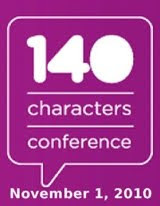 Go to Andy Zipf's website here. Find Andy Zipf in myspace by going here. Build the Church 330 - Blow Your Speakers Podcast!! Published Wednesday, July 02, 2008 by MB. Get ready to blow the speakers with some amazing hard rock, indie and classic Christian Rock & Roll!! Hear the sounds of Red Runs Deep, Thirsty, Revelation X and Barren Cross on today's Blow the Speakers Episode of Build the Church! 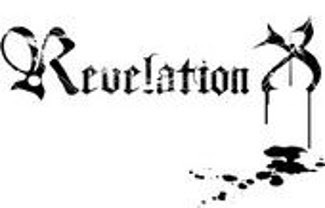 Check out the music of Revelation X by clicking here! Go here to listen to Thirsty on myspace! Click here to find Red Runs Deep in myspace. Hear Red Runs Deep on the Podsafe Music Network. Get Red Runs Deep's music on PureVolume. Find Barren Cross in myspace by clicking here. Go to Barren Cross' website by going here. "My name is ________ from _______ and I listen to Build the Church!" Then leave your address and I will send you a free Take No Glory CD right to your mailbox!! 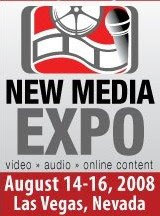 Come See Me at the New Media Expo!! Published Tuesday, July 01, 2008 by MB. 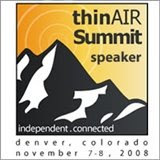 YES FREE EXHIBIT HALL PASSES ARE BEHIND THE BELOW LINK! !